"Accounting Conservatism and Firm Investment Efficiency" (2016) (with B. García Osma and F. Penalva). Journal of Accounting and Economics. Vol. 61(1), 221-238. "Conditional Conservatism and Cost of Capital" (2011) (with B. García Osma and F. Penalva). Review of Accounting Studies. Vol. 16, 247-271. "Accounting Conservatism and Corporate Governance" (2009) (with B. García Osma and F. Penalva). Review of Accounting Studies. Vol. 14(1), 161-201. Juan Manuel holds a Ph.D. in Accounting by the University of Valencia. Before joining Carlos III he was a lecturer (assistant professor) in the Department of Accounting and Finance at Lancaster University. His research interests cover several research streams in financial accounting, including conservatism, earnings management, and the links of financial accounting with corporate governance, the costs of financing and the firm investment policy. He has also an interest in international accounting (comparability of accounting information across countries, EU accounting harmonisation,…). 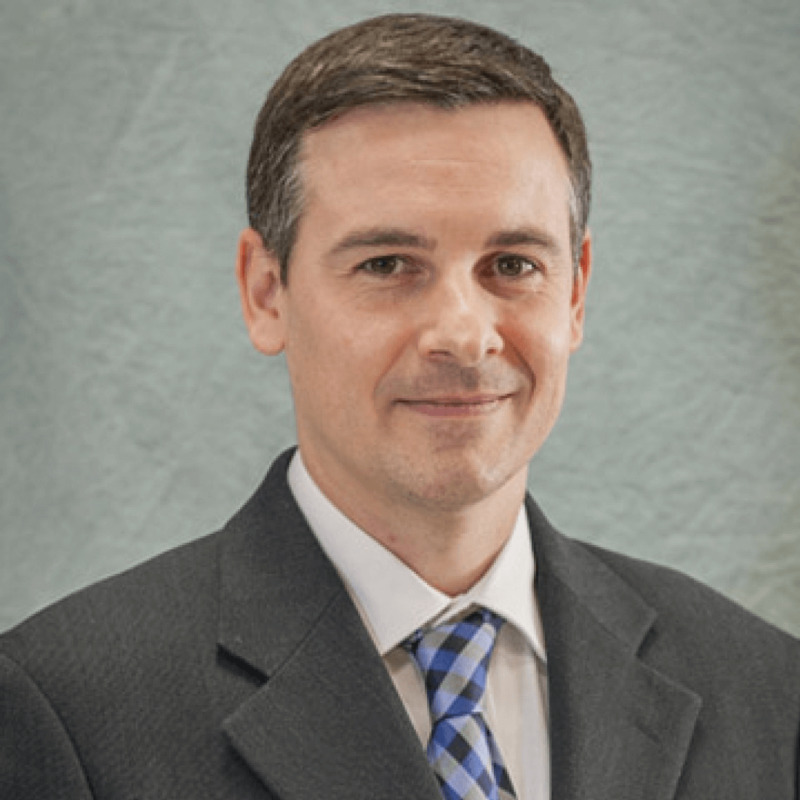 His research has been published in academic journals such as Journal of Accounting and Economics, Review of Accounting Studies, Journal of Business Finance and Accounting, Abacus, Accounting and Business Research, Journal of Accounting and Public Policy and European Accounting Review, as well as in Spanish academic journals. He is joint editor of Accounting and Business Research, and he also serves in the editorial board of the European Accounting Review and of the Journal of Business Finance & Accounting. He was a faculty member at the INTACCT research project. His teaching experience covers Financial Accounting at various levels, Financial Statements Analysis, PhD level courses in Accounting Research, Accounting Information Systems and Financial Databases. "Managerial Entrenchment and Earnings Management" (2017) (with F. Di Meo and J. Surroca). Journal of Accounting and Public Policy. Vol. 36(5), 399-414. "The Monitoring Role of Female Directors over Accounting Quality" (2017) (with B. García Osma, A. Mora and M. Scapin). Journal of Corporate Finance. Vol. 45, 651-668. Working paper version in SSRN. "Earnings: Concepts vs. Reported" (2017) (with C. Grambovas, J. Ohlson and M. Walker). Journal of Law Finance and Accounting. Vol. 2, 347-384. Working paper version in SSRN. See issue (free download from publisher). "The Role of Foreign Shareholders in Disciplining Financial Reporting" (2017) (with C. Beuselinck and B. Blanco). Journal of Business Finance and Accounting. Vol. 44(5&6), 558-592. Working paper version in SSRN. Read summary at the Oxford Business Law Blog, from the University of Oxford. "Accounting Conservatism and Firm Investment Efficiency" (2016) (with B. García Osma and F. Penalva). Journal of Accounting and Economics. Vol. 61(1), 221-238. Working paper version in SSRN. "Segment Disclosure and Cost of Capital" (2015) (with B. Blanco and J.A. Tribó). Journal of Business Finance and Accounting. Vol. 42(3&4), 367-411. Working paper version in SSRN. "Information Consequences of Accounting Conservatism" (2014) (with B. García Osma and F. Penalva). European Accounting Review. Vol 23(2), 173-198. Download free author eprints. Working paper version in SSRN. Free download from the Taylor&Francis 2014 most read articles collection. "The Relation between Segment Disclosure and Earnings Quality" (2014) (with B. Blanco and J.A. Tribó). Journal of Accounting and Public Policy. Vol. 33, 449-469. "Conditional Conservatism and Cost of Capital" (2011) (with B. García Osma and F. Penalva). Review of Accounting Studies. Vol. 16, 247-271. Working paper version in SSRN. "The Economic Determinants of Conditional Conservatism" (2009) (with B. García Osma and F. Penalva). Journal of Business Finance and Accounting. Vol. 36 (3&4), 336-372. Working paper version in SSRN. "Earnings Quality in Ex-Post Failed Firms" (2009) (with B. García Osma and E. Neophytou). Accounting and Business Research. Vol. 39(2), 119-138. Working paper version in SSRN. "Board of Directors Characteristics and Conditional Accounting Conservatism: Spanish Evidence" (2007) (with B. García Osma and F. Penalva). European Accounting Review. Vol. 16(4), 727-755. Working paper version in SSRN. "Effects of Database Choice on International Accounting Research" (2006) (with B. García Osma and B. Gill de Albornoz). Abacus. Vol. 42(3&4): 426-454. Emerald Citation of Excellence Award. “The Effect of Earnings Management on the Asymmetric Timeliness of Earnings” (2005) (with B. García Osma and A. Mora). Journal of Business Finance and Accounting. Vol. 32(3&4): 691-726. “Balance Sheet versus Earnings Conservatism in Europe” (2004) (with A. Mora). European Accounting Review. Vol. 13(2): 261-292.